then why did TurboTax still charge me for efile? I understand they did one time transmission to IRS. However, the error should have been caught by TurboTax... but it did not. This sounds unfair. 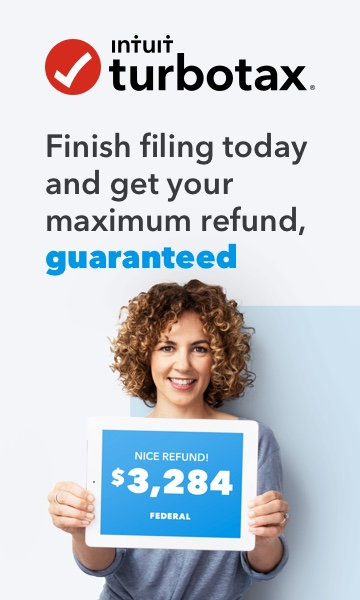 If you are using Turbotax Online, e-filing is included in the price of the program, you are not charged extra, and don't get a refund if you can't e-file. If you are using Turbotax installed on your own computer (which generally charges 19.99 or 24.99 extra to e-file a state return) then you can call customer support to get a refund of the state e-file fee. Turbotax has no way of knowing when you try to file, whether or not the state will have any issues with your return.